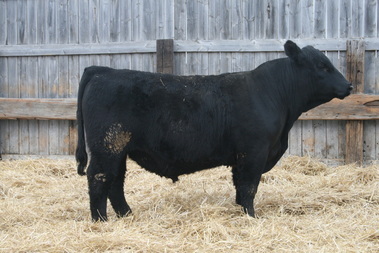 Lot 5 is perhaps the best 078 son we have raised. He is a square made bull that has the look of a herd bull. His dam is one of our very top cows. She is moderate framed and looks like an ideal Angus cow. 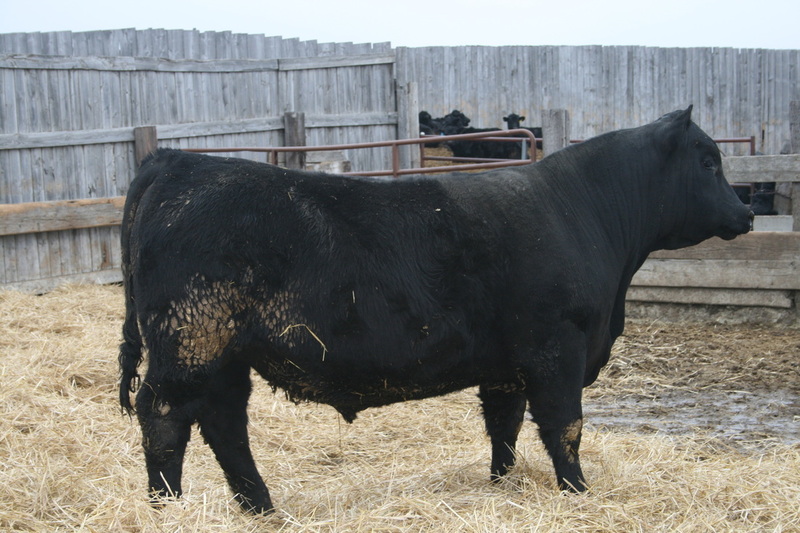 She is the dam of last year’s 2nd high selling bull, going to Switzer Land Co. Selling 2/3 interest. 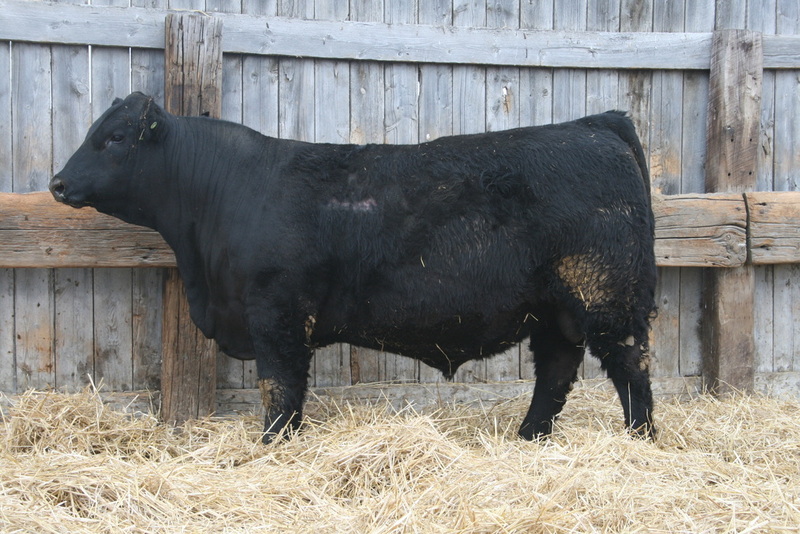 LOT 14:One of the best bulls in the sale. His dam never misses. 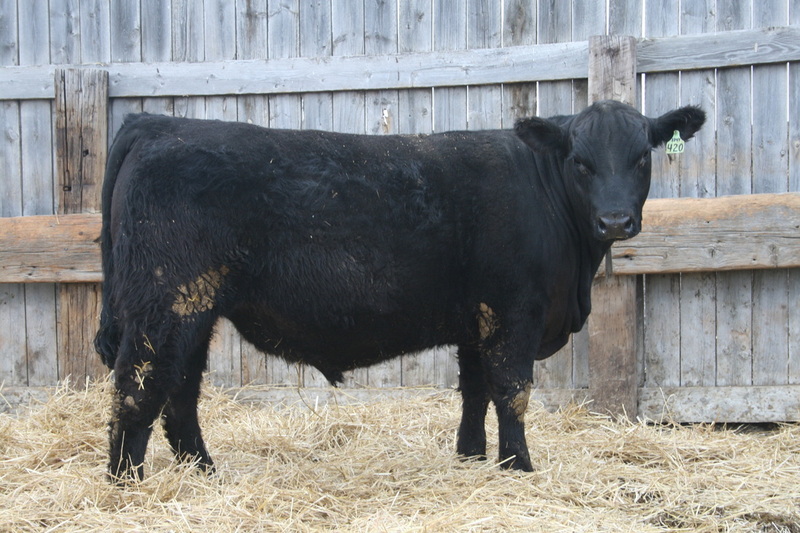 She is the mother to our high selling bull from last year that sold to Beggar’s Diamond V Ranch. 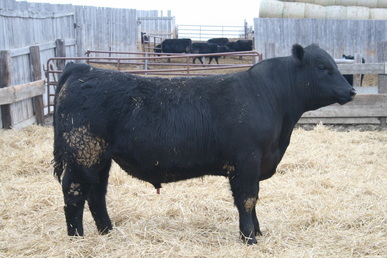 This is an attractive bull that has a tremendous amount of muscle. Selling 2/3 interest. 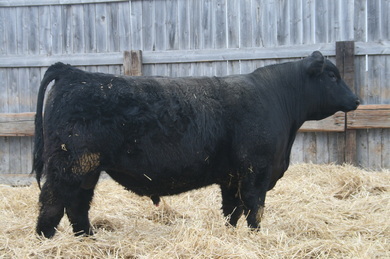 This is a larger framed bull who has extra length coupled with exceptional growth. He comes from a very good cow family. Selling 2/3 interest. 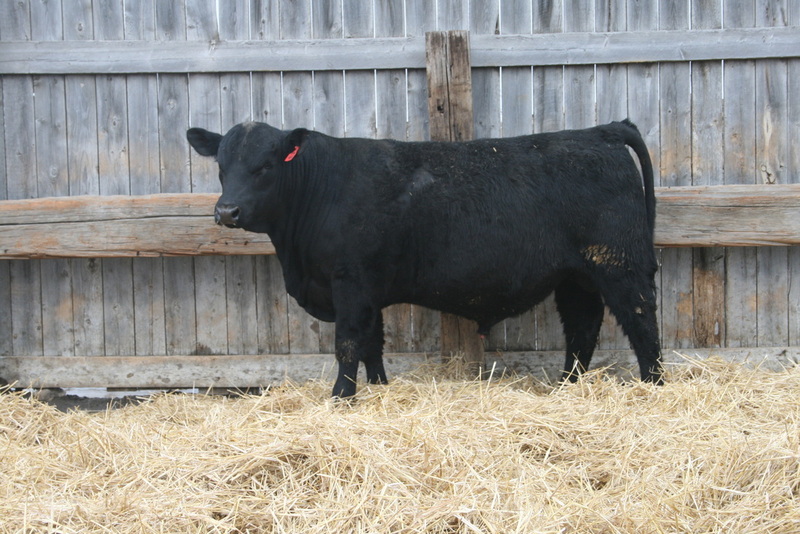 LOT 16: A very moderate bull that has shown outstanding early growth. This was the heaviest actual weaning weight bull at 782 pounds. His dam is a really nice cow that is a 4th generation pathfinder. Selling 2/3.